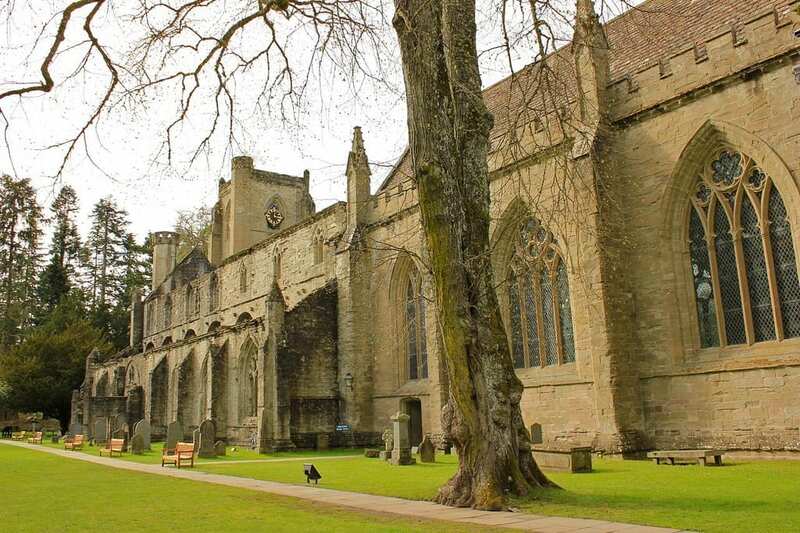 Dunkeld Cathedral is a holy place of worship which stands on the north bank of the River Tay. Opened in 1260, you can wander among the ruins of Scotland’s most romantic cathedral. Stroll around and admire the heritage paintings dating from the 1500s on the vault of the bell tower’s ground floor.